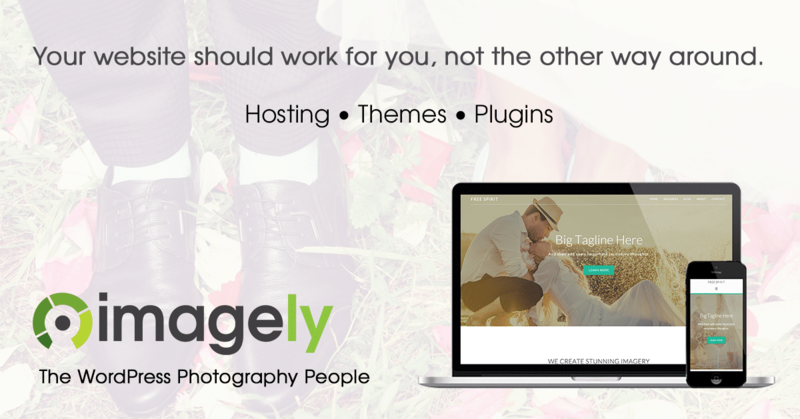 Although NextGEN Pro and its Ecommerce features are designed with photographers in mind, there's no shortage of additional uses for the plugin. 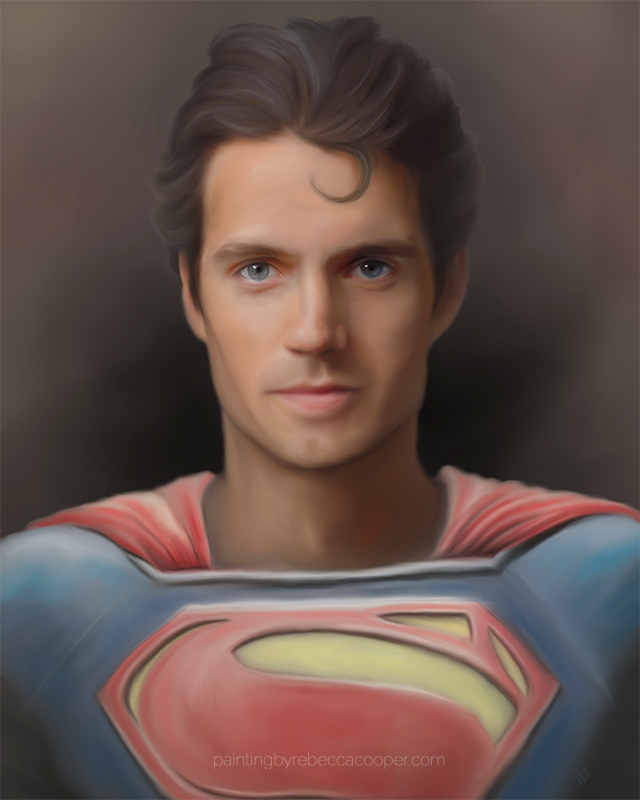 One of our NextGEN Pro support members, Becky, creates beautiful digital paintings on her Windows computer. They're so well done you might even think they are physical paintings. Becky's work is so beautiful, even President Bush has one of her pieces. You can read that story here. Photo from "When I Met the President and Gave Him A Painting"
Ok, back to selling artwork. Becky uses NextGEN Pro on her painting website because it makes it easy for her to sell digital downloads of her pieces as well as selling physical prints. However, Becky sells her paintings as physical prints for the most part. Customers visit the website and purchase a print to hang on their wall, or to fit in a frame. 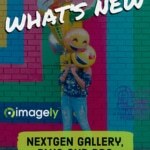 Becky offers a wide range of print options, and the beauty of NextGEN Pro's Ecommerce feature is that she is not limited to what she can offer. And there are no commissions for her to sell her prints. Becky isn't alone in using NextGEN Pro to sell her artwork. In fact, there are many NextGEN Pro customers doing this. 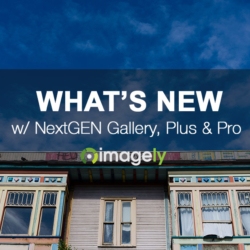 Because NextGEN Gallery and NextGEN Pro are image-centric plugins, they're designed with images in mind. That goes for organizing, displaying and selling images. 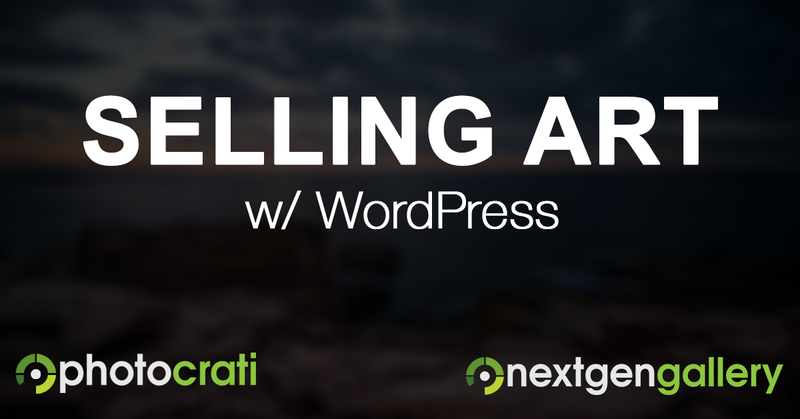 When you're out there looking for a WordPress plugin to sell your artwork, take a look at what NextGEN Pro can do for you.